Jewish Humor Central: Move Over, French & Italian. The World's Sexiest Accent is.....Israeli! Move Over, French & Italian. The World's Sexiest Accent is.....Israeli! What accent do single men think is the sexiest? You might guess French or Italian, but you'd be wrong according to the latest poll. Surprise! It's Israeli. One thing most men can agree upon is that there's just something special about a woman with an accent. Indeed, a new survey of 1,164 American men ranked the world's sexiest accents. “Accents have a tendency of taking our minds to unknown, and exotic places, adding a touch of mystery and intrigue to the speaker,” explained Brandon Wade, founder of MissTravel.com, the dating website behind the survey. Israel came in at No. 1 on the list. "Israeli accents conjure up images of the Mediterranean,” Wade added about the region. 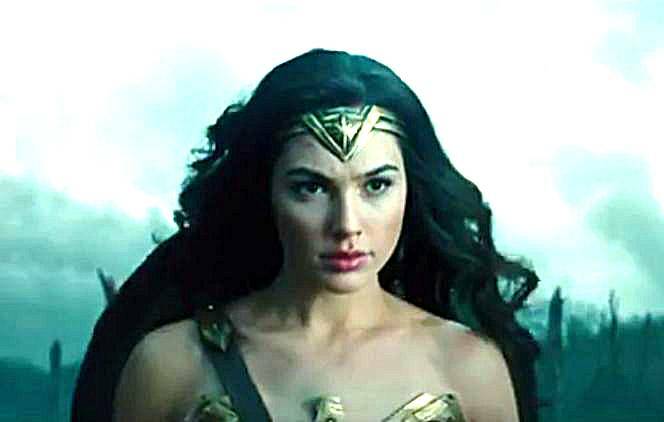 We suspect that fascination with the Israeli accent is partly due to the prominence of Israeli actress Gal Gadot, who stars in the new Wonder Woman movie, to be released on June 2. Here is an interview with her, in which her Israeli accent is unmistakeable.